As far as written stories go, few penetrate the layers of nuanced political and deeply personal struggles as poignantly and aptly as Mohsin Hamid’s “The Reluctant Fundamentalist.” The post-9/11 narrative is told in first-person as a conversation between two strangers whose chance encounter in a café in Lahore, Pakistan, begins to reveal itself to perhaps be not a chance at all. By the end of the book, readers are left with a puzzling whirlwind of past events narrated by the Pakistani finance professor Changez and a cliffhanger in which the unnamed stranger he encounters may have plotted the entire telling of the story. Changez was born into the upper class of Lahori society. 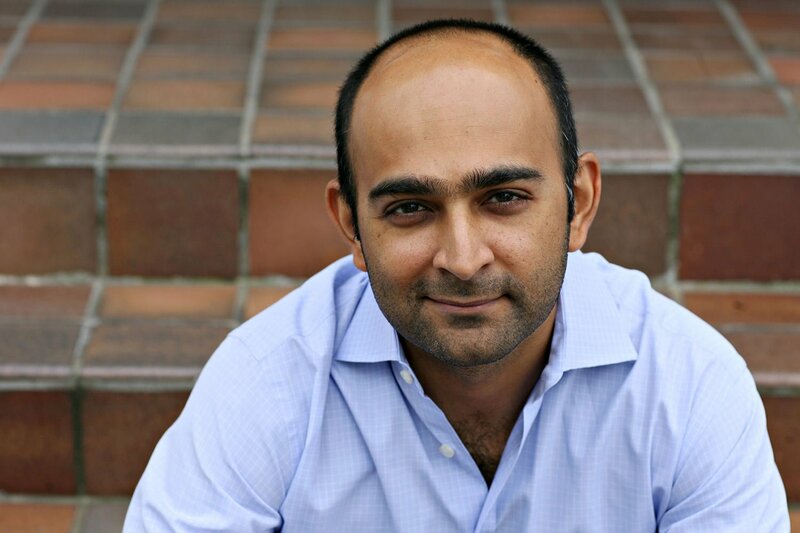 He left Pakistan for college at Princeton, graduated at the top of his class and went on to work at the highly coveted valuation firm Underwood Samson. Despite his bourgeois upbringing, early in his tale he displays distaste for the extravagance of his Ivy League peers on their post-graduation trip in Greece where he feels alone in his sense of modesty and frugality. Foreshadowing his feelings as an outsider, he briefly explains the context of his family’s fall from grace in Lahore and the impact it had had on him. His drive to further his career and regain the status that his family once occupied sets the pace of the tale, often emphasizing the fact that Changez has done enormously well in the States. The idea of meritocracy is often the forefront of Underwood Samson’s credo. A vice president that Changez meets during his training proclaims Underwood Samson is indeed a meritocracy, and, as an extension, Changez’s view of America is shaped to be meritocratic. 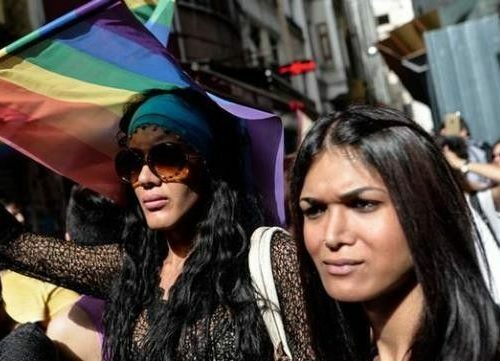 Much of the dissonance that Changez feels is the oddity that despite the fact that thousands of years ago his home, the Indus River valley, was the place of innovation and power, the state of global geopolitics in the present day has the world believing that his home was now a barbaric place, devoid of the meritocratic moral high ground that America held. This stark contrast between the world of his upbringing in Pakistan and the American world he was attempting to conquer is consistently painted as the central struggle of the book. He often takes breaks in his story to relay his musings on how corruption and bribery reigned free in his homeland. He mentions that “Now our cities were largely unplanned, unsanitary affairs, and America had universities with individual endowments greater than our national budget for education. To be reminded of this vast disparity was, for me, to be ashamed.” This shame carries a burden that topples Changez’s aspirations later in the story. On the aforementioned post-graduation trip, Changez meets an American woman named Erica, a young writer, with whom he eventually becomes intimate. Initially, Changez’s love is unrequited, a common element in stories where love is a secondary theme. In Changez’s tale, love serves only to intensify the eventual tragedy that befalls him. Erica is still grieving the death of her childhood sweetheart, Chris, who passed from lung cancer far before she and Changez met. However, even when Changez and Erica consummate their feelings for each other, Chris’ memory haunts Erica to the point that her mental health begins to deteriorate. Conveniently, this occurs soon after the towers are hit. 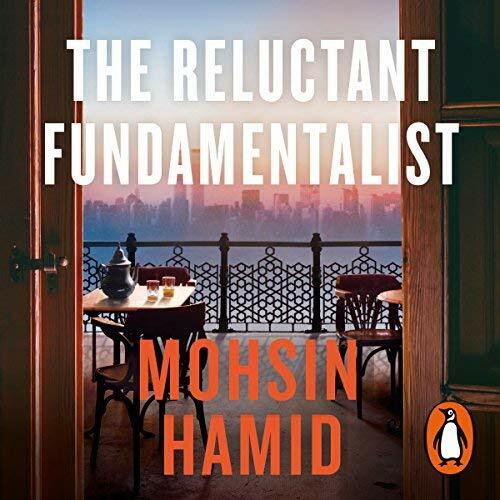 The fulcrum of the story lies two thirds of the way into “The Reluctant Fundamentalist.” Changez’s career has been nothing short of extraordinary. Jim, the Underwood Samson executive that recruited him and essentially guided him though modern American life, holds Changez in very high regard. Socially, he is well- iked amongst his peers. The monologue paints few worries in Changez’s mind until the chilling moment when he describes the 9/11 attacks. Changez was stationed in the Philippines when it occurred; he recalls, “I stared as one — and then the other — of the twin towers of New York’s World Trade Center collapsed. And then I smiled. Yes, despicable as it may sound, my initial reaction was to be remarkably pleased.” Changez’s listener in the café is often made uncomfortable during his monologue; here he listens attentively, perhaps for a reason. After the attacks, the moments of racist reactionary tribulations Changez faces are recounted, from tire slashings in Manila to airport stoppings on his journey back to New York. In the following station Changez has, evaluating a publisher in Chile, he relates the pivotal epiphany of his story. With Erica out of his life and little left to lose, Changez loses focus in Chile and begins to visit the former house of Pablo Neruda where he speaks with the publisher daily. The height of his shame is then put into words by the publisher. Changez is likened to a Janissary — a captured and Ottoman-conscripted Christian boy coerced into fighting his own people. This moment leaves readers in awe of the idea that Changez has built up from the beginning of his narration. The idea that he has betrayed his home to side with the very nation that has now labeled him as a threat and enemy is made clear. The remaining pieces of the tale center around Changez’s own fall from American grace and return to Lahore to become a professor at a local university, preaching harsh critiques of American foreign policy. When Changez is finished with his monologue, the interruptions and discomforts of his listeners are brought to fruition with an ending that leaves readers with unsettling sympathy for a man whose identity was called into question and the impromptu witch trial that occurs when the story is told in its entirety. 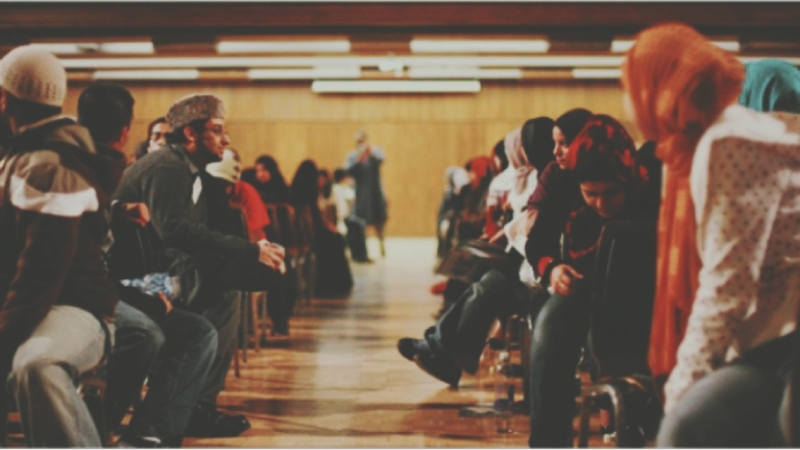 A cruel twist of fate that has divided modern life for Muslims, Americans and, most profoundly, Muslim Americans is left all but resolved by the end of the book. “The Reluctant Fundamentalist” displays an incredibly complex character telling an incredibly complex tale of identity, politics and love. With the thrill of success in this country and the fatal blow of the Sept. 11 attacks explored in their most intense form, Changez’s tale leaves readers with more questions than answers — seemingly with the hope that readers will consider their positions with perspectives different than their own.